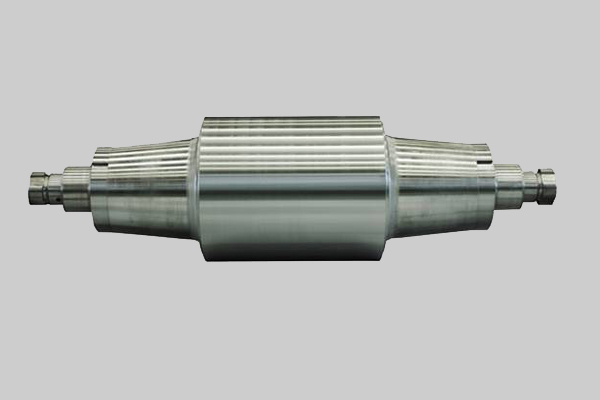 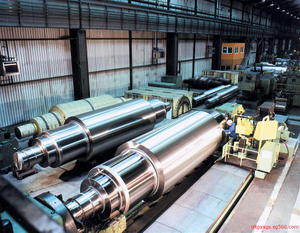 The machining workshop, rivet welding workshop, casting / forging workshop and other branch factories what affiliated to our company can manufacture various machining parts and equipments. 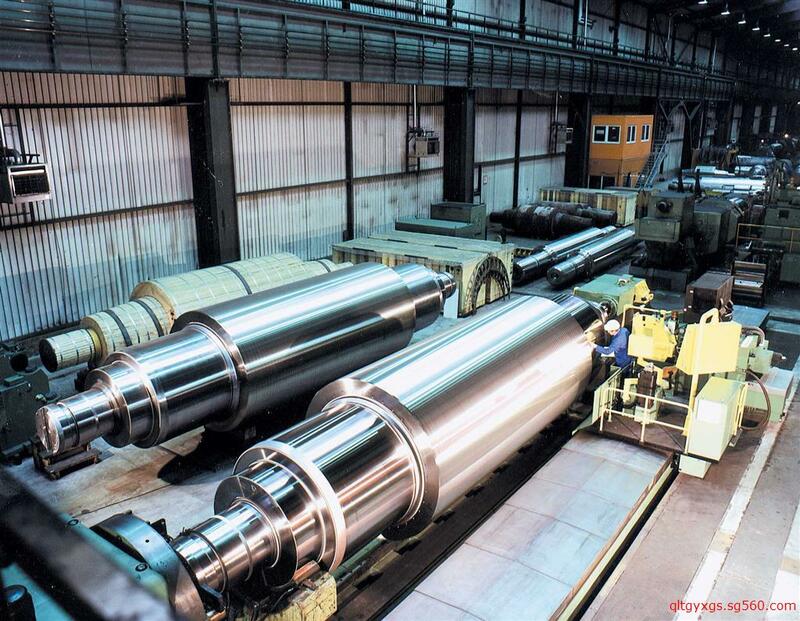 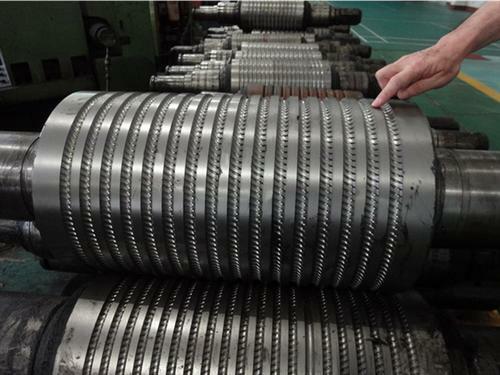 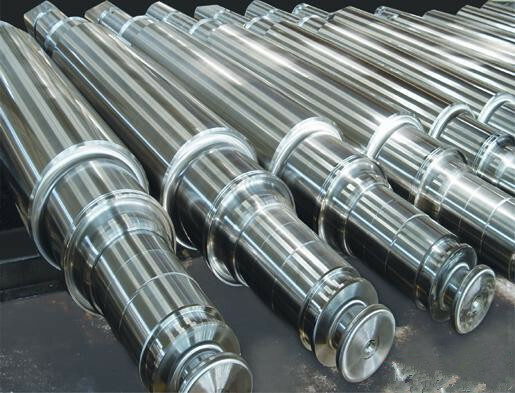 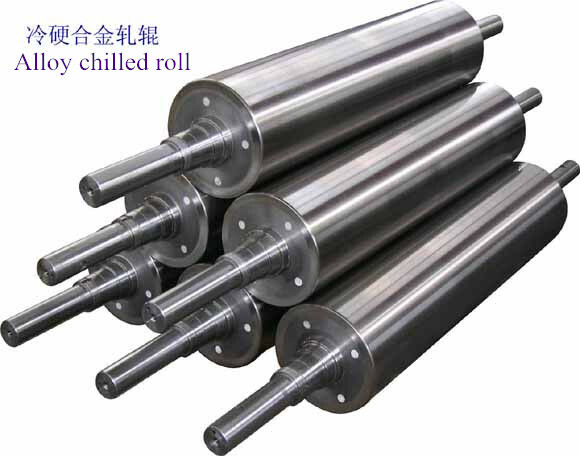 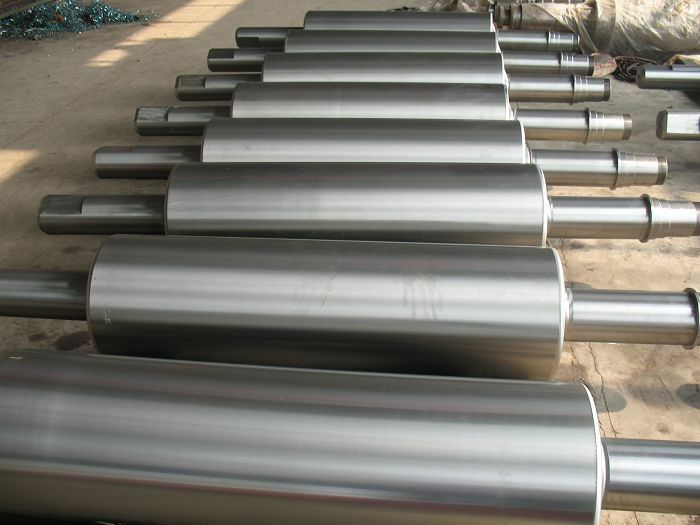 For rollers, we can do different rollers for plain cast iron roller, centrifugal roller, normal steel casting roller, semi-steel roller, normal steel forging roller, hot rolled forging roller, cold rolled working roller, cold rolled support roller, hyperbolic roller, silica-gel roller. 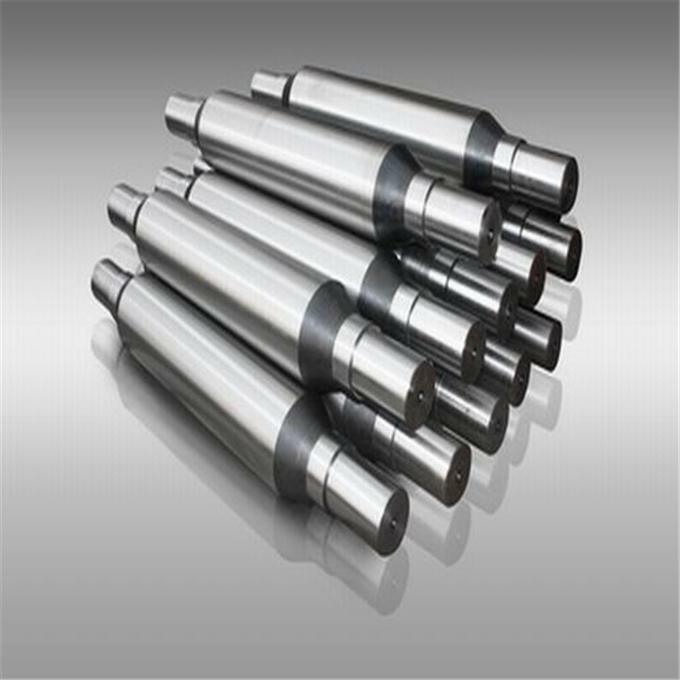 And here is the material (steel grade) of our machining parts: CrMo ductile cast iron indefinite chill, high NiCr centrifugal casting, ZU70Mn2, semi-steel, 60CrMnMo, 9Cr2Mo, and any other material.